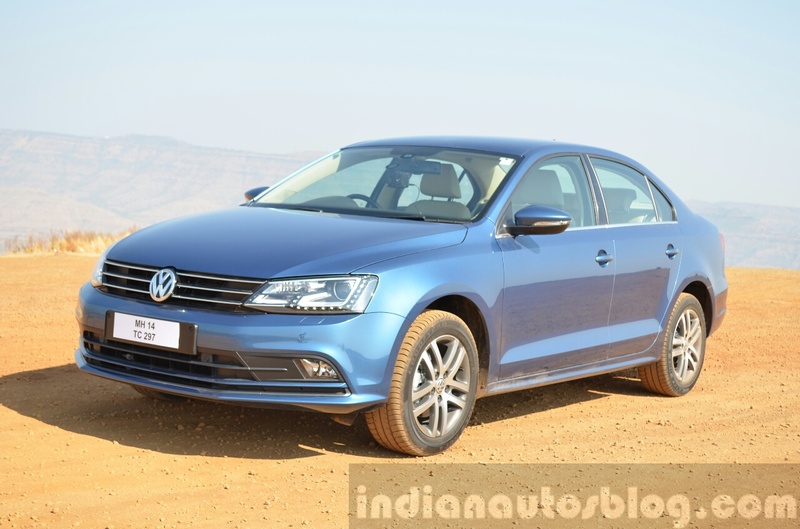 Volkswagen had previously announced that the next-gen VW Jetta will enter production in December. In the latest, Volkswagen North America CEO Heinrich Woebcken has confirmed that the 2019 VW Jetta will debut at NAIAS 2018 in January. The next-gen VW Jetta will ride on the MQB platform. Current VW Jetta pictured. We have given the car a North American ‘touch’ but not always in terms of low cost and less content, but in much more specific needs of the market. The (VW) Jetta will be, for me, a symbolic statement that Volkswagen is changing by really allowing to listen to American customers, American dealers, what the market needs. With learnings from the dealer feedback, Volkswagen North America has decided to offer an R-Line grade right from launch. The Volkswagen North America has chief has confirmed two more rumours, availability of a manual transmission (right from the time of launch) and availability of a GLI trim (about a year later). The current VW Jetta is available with 1.4-, 1.8- and 2.0-litre TSI engines in the U.S. market. 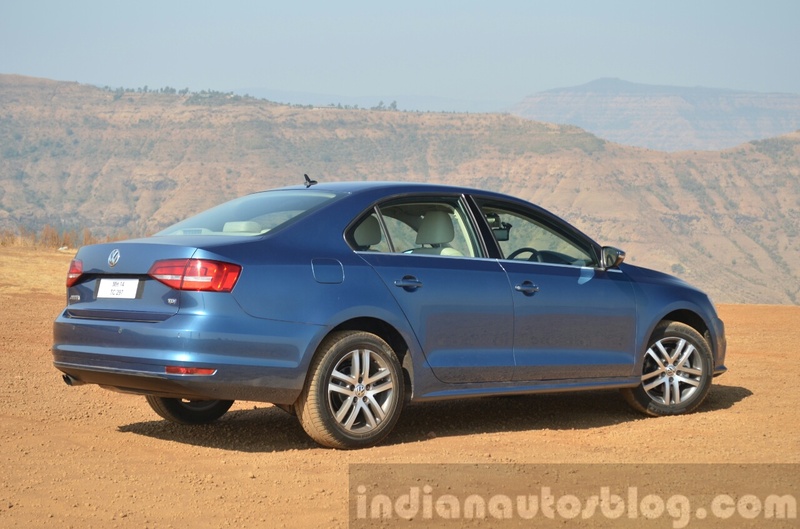 The MQB platform-based next-gen VW Jetta's engine options also should consist of only turbocharged petrol units. Like the current VW Jetta, the 2019 VW Jetta should sell with only turbocharged petrol engines in the U.S. market. Volkswagen will build the next-gen VW Jetta at in Puebla, Mexico. The company has ruled-out the redesigned model for India.